« Students example of their Pet Poem… Can you guess what animal it is? 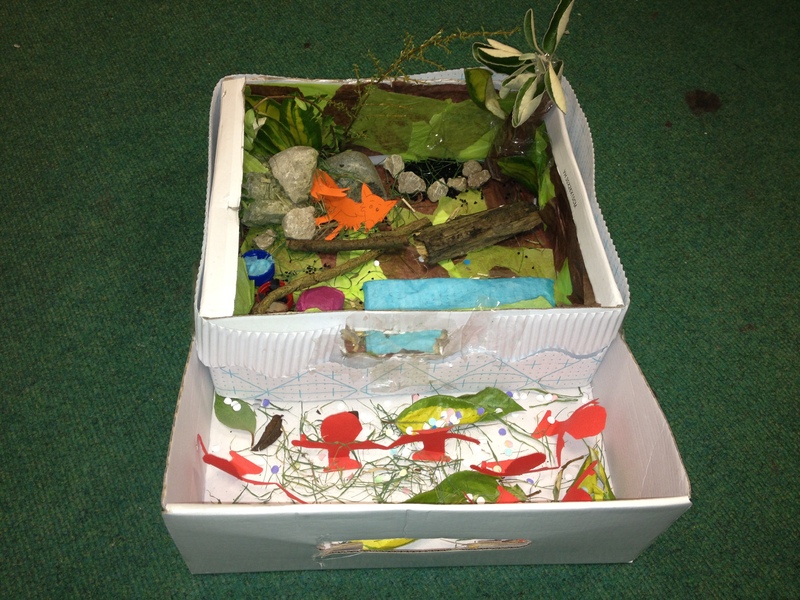 Take a look at some of the students habitat models for their chosen animals. 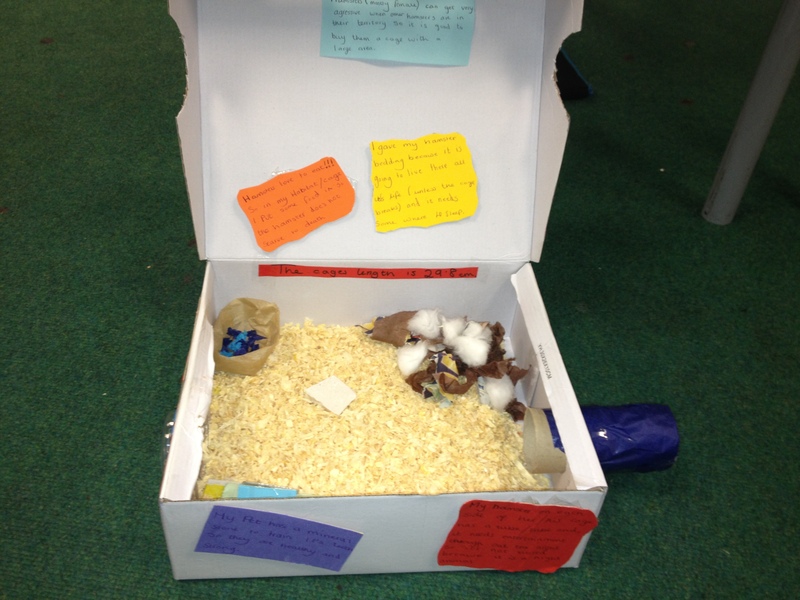 Some extremely creative and imaginative designs have been created. This entry was posted on January 21, 2013 at 12:20 pm and is filed under Year 7. You can follow any responses to this entry through the RSS 2.0 feed. You can leave a response, or trackback from your own site.